There are so many things to do with kids in Washington DC–it’s no wonder that so many families travel there each year! We recently went to DC for a family vacation and had an incredible time. 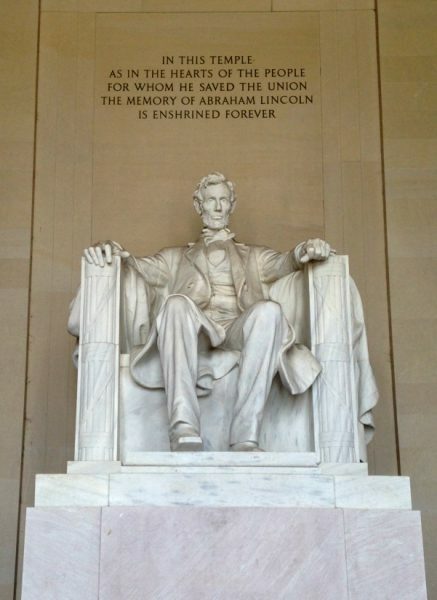 There are so many different things to do in DC that planning a trip there can get overwhelming. I reached out to Destination DC for some advice and got great tips on maximizing our time in DC. We had an amazing trip and were able to see so much of the city in 3 days. 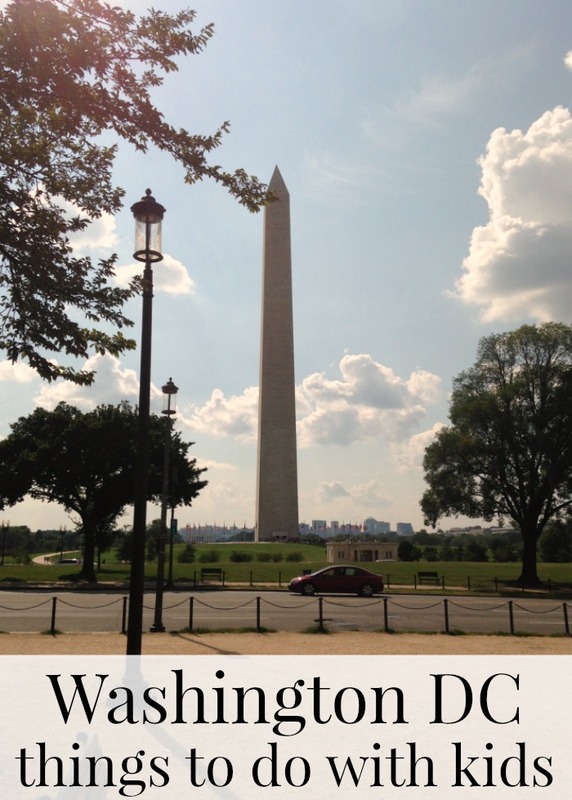 Here are our Washington DC with kids must-dos! For our kids (okay and us too!) the hotel is half the fun when exploring a new city. We were thrilled to have the Washington Hilton host us in one of their suites—we all need a great place to crash at the end of a day of sightseeing! When you are visiting a city with as much to do as Washington DC it’s easy to want to overschedule your time to pack in every ounce of fun you can, but you need downtime just as much. We decided to make the hotel stay part of our itinerary and ordered room service for dessert one night and did a little night swimming in their outdoor pool. It was the perfect way to take a break and create memories at the same time. You cannot visit DC without seeing the monuments, but if you have young kids like I do you may be worried that they won’t be able to make it. To avoid melt-downs and to maximize our time we took a sightseeing tour. The White House is usually a scheduled stop on the sightseeing tours, but sometimes they need to shut down the road for White House events. If you don’t get there as part of a tour it is worth the extra stop. We went early one morning before it got too hot and crowded. We also wrote to our Congressperson, but weren’t able to get tickets on this trip so enjoyed the movie showing all of the rooms and their history in the Visitor’s Center. Best for: all ages. You may want to bring a stroller for small children because it gets crowded inside. This is one of the Smithsonian museums and admission is free. You can spend an entire day here, but on your first visit they recommend hitting some of your favorites. Our kids loved being able to touch the moon rock, see the aircraft, learn about Amelia Earhart and the Wright brothers, and the planets and Apollo to the Moon exhibit. Best for: all ages, with LOTS of hands-on exhibits for even the littlest builders. 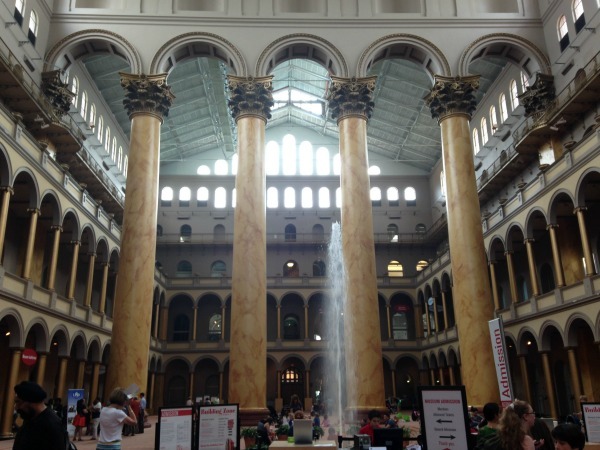 The National Building Museum is a private museum that is so much fun for kids! It is well worth the admission price, especially if you have young kids. There are so many great exhibits for kids like PLAY WORK BUILD and the Building Zone where kids can move and build. My kids could have spent hours building on the huge light table, with life-size foam blocks and Tinker Toys and Lincoln Logs. There are sensory boards and tinkering tools that even babies and toddlers can try. Anyone with younger kids needs to put this one on their itinerary! Best for: school age kids and up, but plenty of interactive sections to amuse younger kids too. The Newseum is another private museum showcasing news and journalism. We were excited to visit, but hadn’t realized just how much we would enjoy it. My husband and I were captivated by the exhibits and the kids loved the hands-on exhibits throughout. Some of the subject matter may not be appropriate for young kids, but there is always something else fun for them to interact with close by. If you follow me on Instagram you know the family favorite was the interactive newsroom! 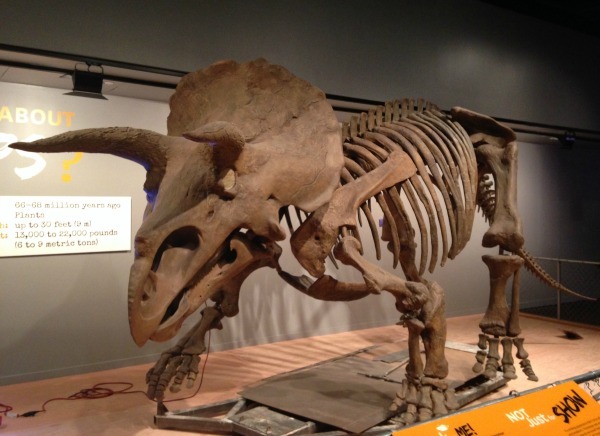 Bugs and dinosaurs and mummies…oh my! This Smithsonian museum is full of fun. The kids got to hold bugs, look at dinosaur bones and fossils, explore underwater sea life and even watch archeologists work. With so much to do it’s easy to see why this one is a must-do. Experience America’s rich history in this free museum. There were so many exhibits here we loved, especially The Star Spangled Banner, Dorothy’s ruby slippers, and the replica of Julia Child’s kitchen. The National Museum of American History is a great place for kids to see the history they are learning about in school. 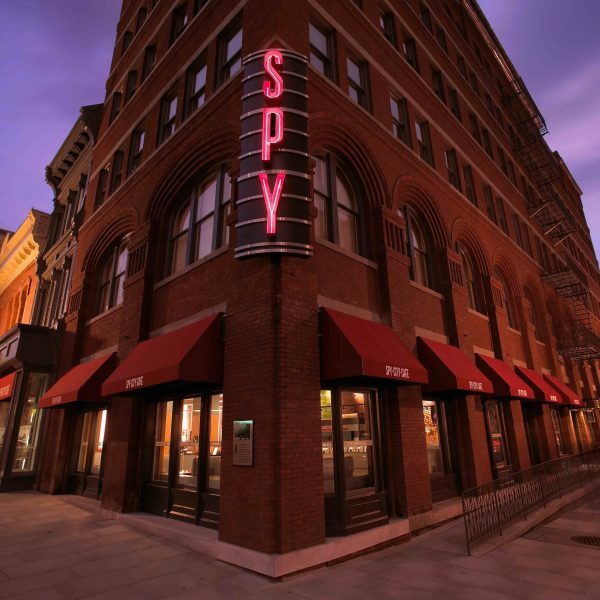 After a visit to the International Spy Museum you will think you see spy craft everywhere you look! This private museum houses the largest collection of international espionage artifacts on public display. To say we were impressed is an understatement—the tools spies have been using for decades will blow your mind. There are tons of interactive and hands-on spy experiences that are sure to thrill kids young and old. Seriously. This is a DC must-do for kids, especially if they don’t live in a big city with a subway system. My kids thought riding the Metro was just as much fun as going to a museum and were pros by the time we left. Make sure to ask for help if you need it—the attendants are knowledgeable and friendly! 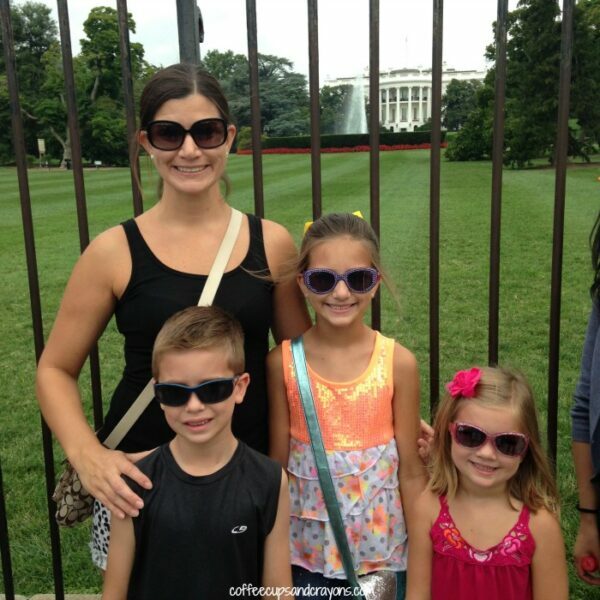 Visiting Washington DC with kids is do-able and fun! Just remember not to worry about seeing everything in the city on your first visit so you have time to enjoy the places you do go. Disclosure: I received media tickets to the Old Town Trolley Tours, The National Building Museum, the Newseum, and the International Spy Museum and a media rate at the Washington Hilton during our stay in DC. They did not sponsor this post and all thoughts, opinions and recommendations are mine (and my family’s) alone.